Professional Linux Concept Map Software helps create nice concept maps immediately thus you can brainstorm concepts, outline sub-topics, and visualize relationships between concepts efficiently. 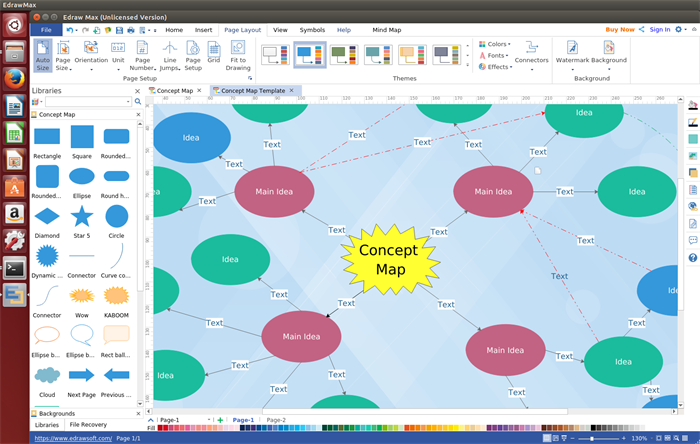 Edraw Concept Map Software for Linux should be your first choice to draw great-looking concept maps in minutes by starting from templates. It offers a huge number of free vector shapes and automatic tools that make the drawing easy and fast. By using the smart buttons on the shape, you can easily collapse or expand a topic. A set of built in nice-looking themes with advanced effects. You are allowed to change the whole diagram by changing the active theme with just a few clicks. All shapes and templates in this Linux Concept Map Tool are all editable, you can edit and customize your own design easily. Smart tools are available for automatic formatting. Users can arrange, rotate, group and align objects. Supports link to website, nodes and text. With only a single click, you can export the completed concept map to pdf, ppt, html and many other graphic formats such as jpg, png. 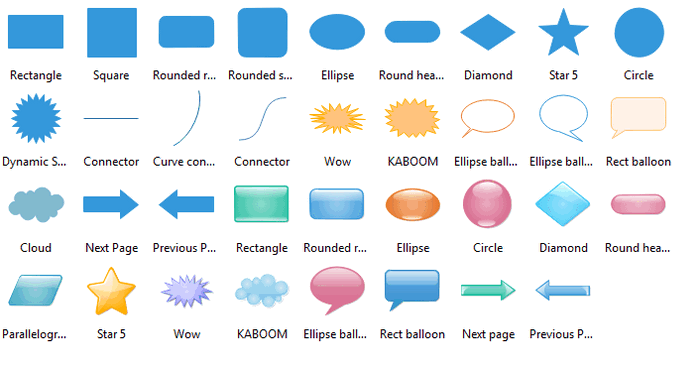 This program provides you a variety of concept map symbols including rectangle, square, rounded rectangle, rounded square, ellipse, connector, curve connector, diamond, star 5, circle, dynamic star, ellipse balloon, previous page, rectangle, rounded rectangle, circle, etc. All these shapes do you a great favor to create concept maps. 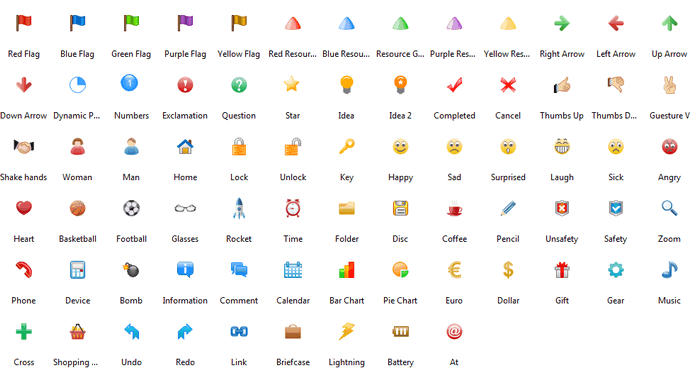 In addition, the built-in drawing tools allow you to drawing your desired concept map symbols. Open a concept map template. Go to"File" menu > "Mind Map". Click "Concept Map" to open a blanking drawing page or you can select a ready-to-use example to get started. Add concept map shapes. Drag and drop shapes from the left libraries to the drawing page. Add the relationship. You need to switch to the Line tool. Then point the cursor at any connection point of the concept shape. The connection point will be highlighted red. Add background to the concept map. Hit "Layout" tab, click "Background" > "Choose Background" to select a predefined background. 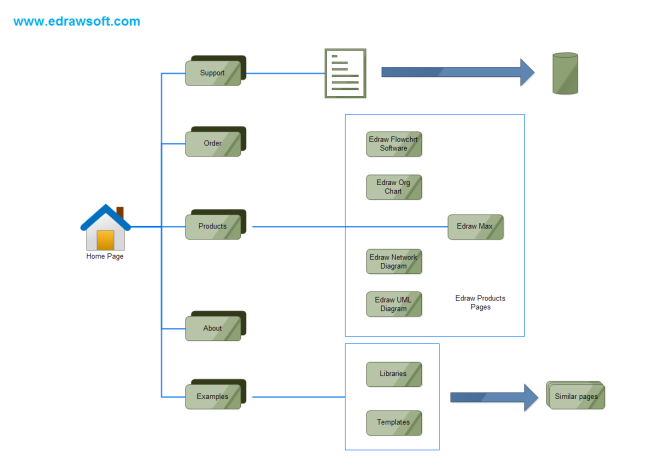 Save or export the concept map. Click "Save" on "File" tab to save as the default eddx format, or choose "Save as" on "File tab" to save as other formats such as jpg, png, pdf, etc. 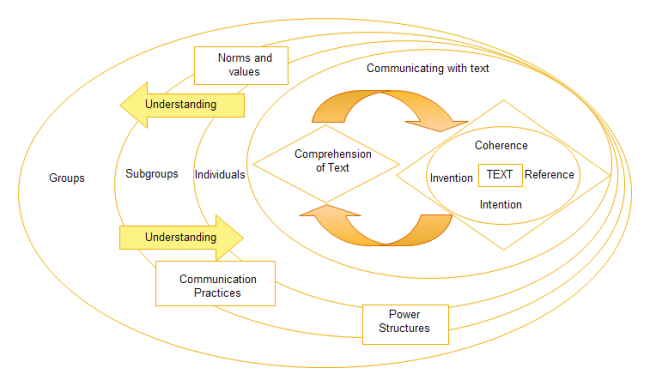 Further reading: how to draw concept map. 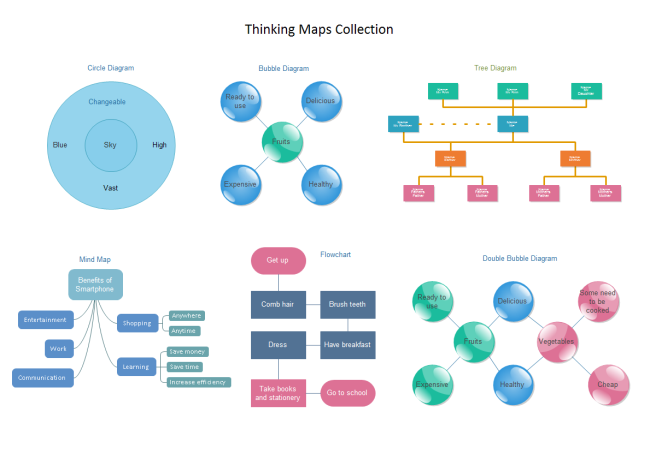 Following are some concept map examples created by our concept map software for Linux, just free download and share it. You can also print it if needed.